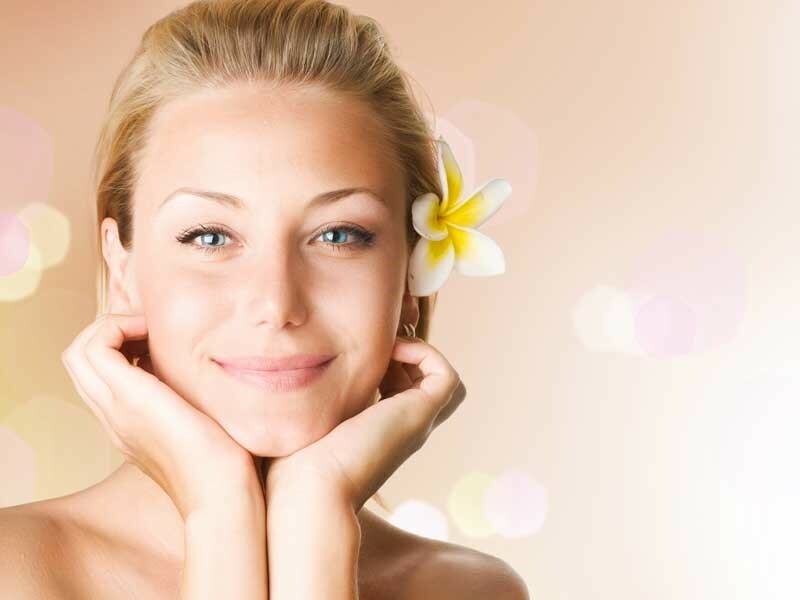 Vitamin C is a brilliant antioxidant to use during the summer months as it protects our skin from free radical cell damage caused by toxins, pollutants and excess sun exposure and it plays a vital role in the production of collagen for a more youthful, plumped up, healthy glow. 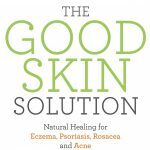 Because of its aid in collagen production it also has the added and welcome benefit of improving the appearance of cellulite all over the body. I love Altrient C, the world’s first liposomal vitamin C gel. Unlike other vitamin C products that are taken orally, this has an absorption rate of a staggering 98% absorption, directly to the cells where it’s needed most. It’s also GMO, Sugar, Gluten and Dairy free, and is loved by health and beauty advocates Gwyneth Paltrow and Suki Waterhouse. 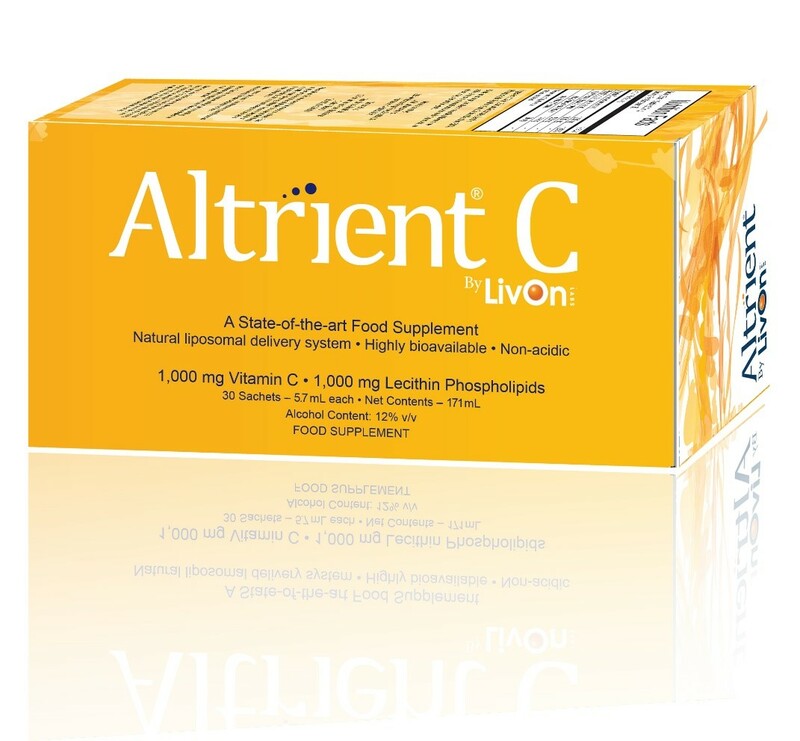 Up to 85% of Vitamin C in most tablets, capsules, powder and liquid forms can be destroyed in the digestive system and what makes Altrient C unique is their manufacturing process which produces tiny bubbles of protective fatty acids loaded with water soluble Vitamin C, these safeguard the vitamin straight through the digestive system to ensure MAXIMUM absorption. 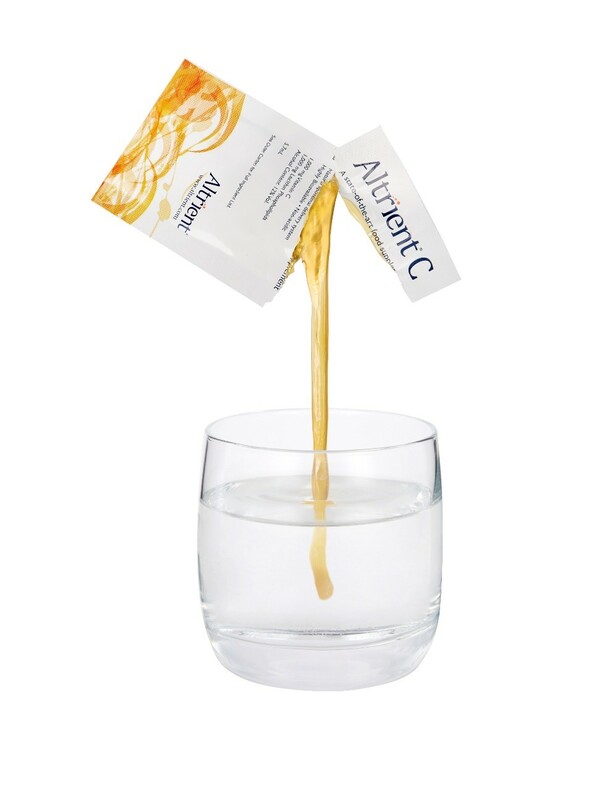 The highly absorbent gel from Altrient C has been scientifically proven to deliver outstanding anti-ageing benefits and in clinical trials, proven to naturally improve skin elasticity and firmness by 61% in just 16 weeks, with a noticeable reduction in fine line and wrinkles, so skin looks firmer and healthier. In this trial participants aged between 31 and 61+ with non-firm, ageing skin, took just three sachets of Altrient C a day over a four-month period to get these amazing results and individuals taking just one sachet a day saw an impressive 35% improvement in the appearance of their skin! 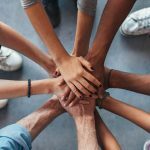 There is a myriad of other health benefits from Vitamin C including lessening the symptoms of hay fever which is much needed in these summer months. Vitamin C is known for accelerating the livers ability to detoxify and so it’s a great support for anyone who is on a cleanse. It can also support healthy joints and mobility and improve muscle recovery and performance, particularly in people who are very active. This wonder vitamin is also said to aid recovery from bacterial, viral and parasitic infections and can help protect against degenerative diseases. 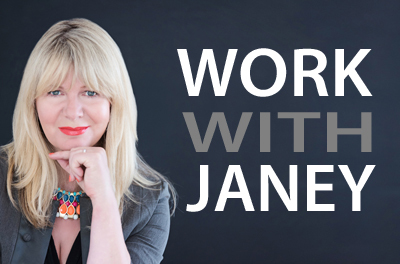 For Diabetes sufferers it can help the regulation of blood glucose levels. It truly is a powerhouse vitamin for every season and all year round enhanced health!